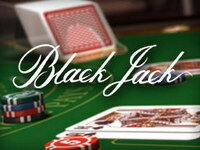 Blackjack™ is played with 3 boxes and 6 standard decks of 52 cards (Jokers not included). The object of the game is to create a hand with a value that is equal to or closer to 21 than the dealer's hand without going over. Number cards (2-10) count as face value, Aces count as either 1 or 11, and Kings, Queens, and Jacks count as 10. No particular significance is given to any of the 4 suits. Play takes place against a computerized dealer. The dealer is dealt two cards, and the player is dealt two cards in each box. The player's cards are dealt face up, while only the dealer's first card is shown. You can decide to Hit, Double, Split, or Stand. Depending on your cards and the dealer's card, you may additionally have the options to split, take even money or take insurance. If you decide to Hit, Double, or Split, the next card or cards dealt are counted toward those decisions. When you decide to Stand, or your hand busts, the next cards dealt are automatically assigned to the next hand or the dealer's hand depending on which hand you are playing. 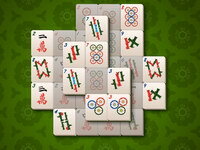 The game round is finished when the dealer finished its hand. The cards are re-shuffled for each game round. 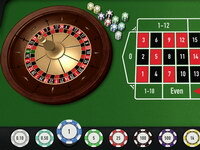 The minimum and maximum bets for the table are displayed on the MIN/MAX section of the table. If your hand is closer to 21 than the dealer's hand without going over, you win. If the dealer's hand is closer to 21 without going over, you lose. The dealer must stand on 17 or higher, and draw cards to 16. Hands of equal value to the dealer's are a push, and your bet is returned. If your hand is 22 or higher (busted), you lose regardless of the value of the dealer's hand. Your hand automatically stands when it has a value of 21. 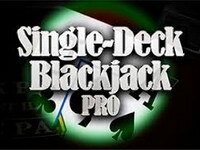 The object of Single-Deck Blackjack Pro is for the total of your cards to be closer to 21 than the dealer’s cards, without exceeding 21. 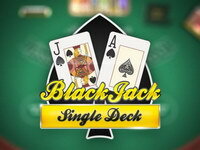 In Blackjack, aces count as either 1 or 11, face cards as 10, and number cards as their face value. 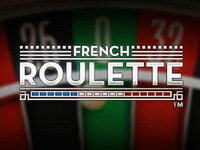 The addition of the French roulette brings yet another flavor to our table games. 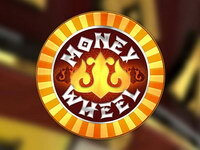 This classic casino game, with our “hot and cold numbers” ensures that you will have a unique and great gambling experience. 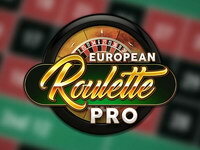 French Roulette offers you a world class experience with an attractive table and billboard. 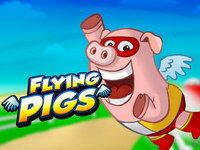 It also comes with highly intuitive design that makes gameplay easy.